With the fast growth of wireless communications between nodes/sensor units, devices installed in remote places require power energy supply solutions to assure their functionally and data communication capabilities. For these applications energy harvesting takes place as a good solution, to increase the availability of energy, in opposition to the conventional systems of energy supply. Regenerative energy sources like thermoelectric, magnetic, piezoelectric, and/or renewable sources such as photovoltaic, wind, among others, allowed the development of different powering solutions for sensor units. 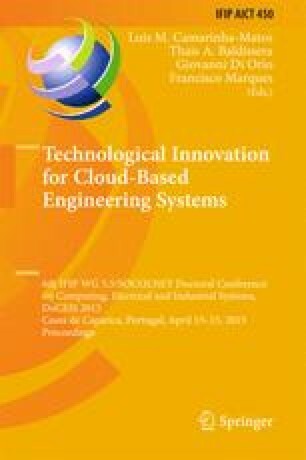 The purpose of this work is to characterize a piezoelectric device to measure and capture mechanical vibrations from equipments, structures and piping vibrations, as well as from other sources. The study is carried out taking into account the power supply capabilities of piezoelectric devices as a function of the amplitude and frequency of the vibration stimulus, as well as, the electrical characteristics of the load circuit.